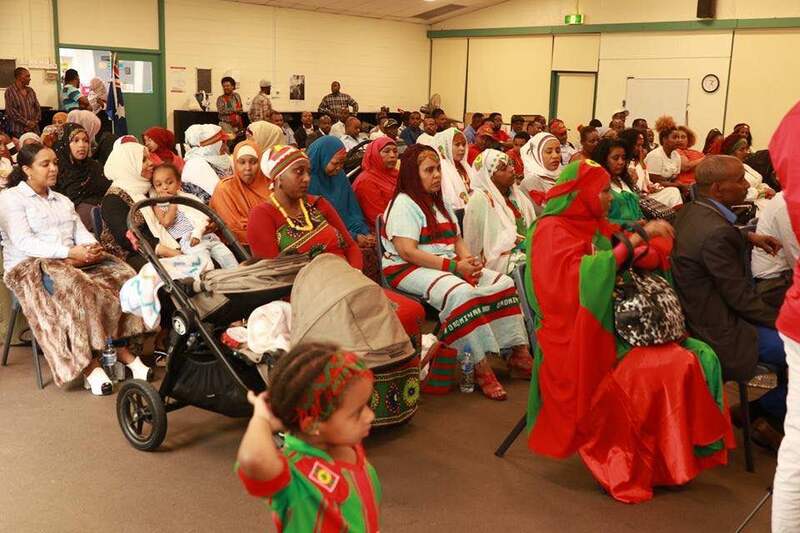 (Melbourne, Australia – 15 January 2018) The annual Oromo community and human rights forum held from 4-7 January 2018 in Melbourne. The three days Community Annual Forum headed by member of Oromo community from four states: from four states: Victoria-Melbourne, South Australia-Adelaide, Queensland-Brisbane and NSW-Sydney also discussed about community concerns, Oromo asylum seekers and refugees’ issues, Oromo prisoners and Oromia human rights issues. The Forum was aimed at building understanding of the community issues and providing concrete examples of successful action, engagement and collaboration from which other organisations could draw information and inspiration. 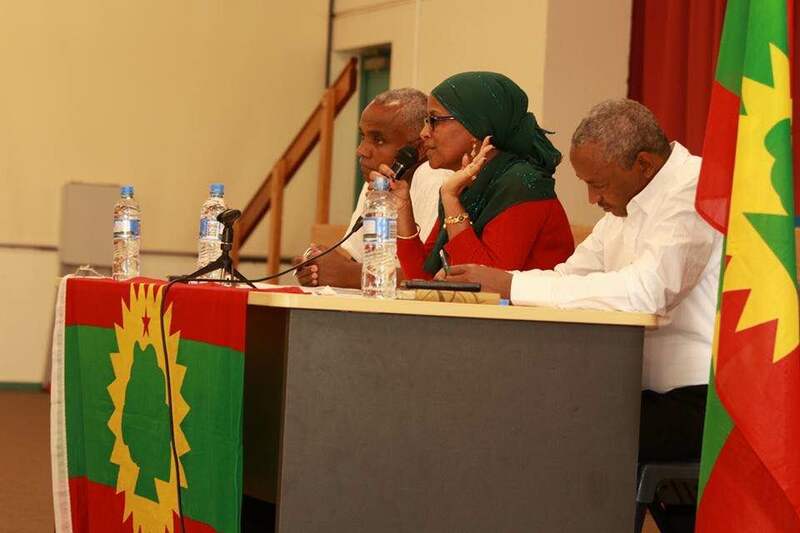 Over three days, more than 100 participants and Oromo activists took part in panel discussions on Oromo refugee issues, Oromo prisoners in Oromia, Oromo community concerns and human rights issues. The Forum was the foremost event to network, share experiences and learn about the many community-based initiatives from each state to promote community engagements and connections. 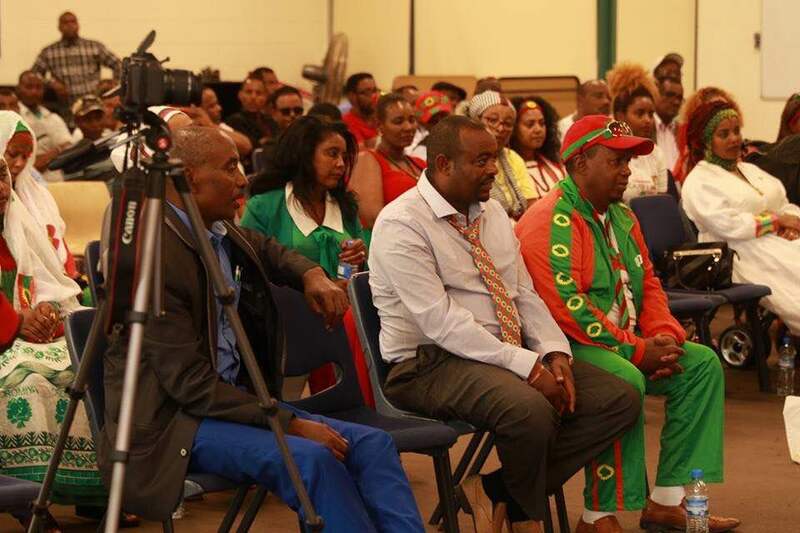 The OROMO Annual Forum is the biggest annual gathering on community concerns and human rights with more than 100 participants from Oromo community groups, Oromo activists, Oromo human rights and advocacy groups, Oromo women groups and Oromo media. 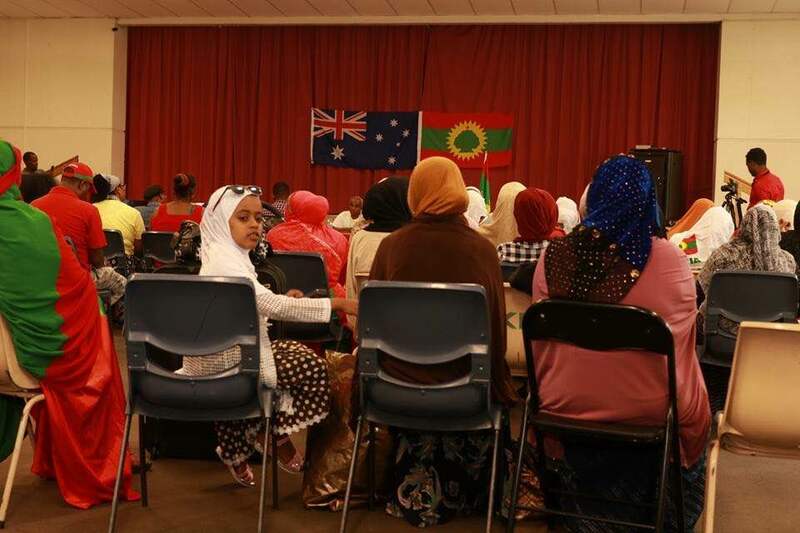 The Forum was kindly hosted by Oromo Association in Victoria, Advocacy for Oromia, Oromia Support group, Qeerroo Support Group and Oromo Relief Association Australia. Posted on February 10, 2018, in News. Bookmark the permalink. Leave a comment.